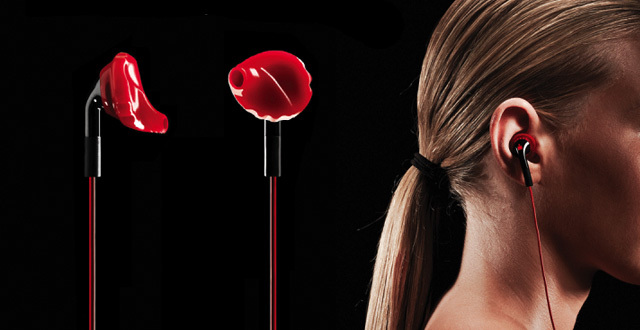 yurbuds is transforming the athlete experience with its new Inspire Limited Edition Wireless earphones. Athletes and tech enthusiasts will be able to enjoy the first-ever Stereo-Bluetooth® wireless earphones guaranteed to never hurt and never fall out. including existing solutions hurt, they fall out and they do not provide optimal sound. “We’ve cut the cords so fitness enthusiasts have less in the way of achieving the perfect workout,” said Daniel DeVille, Director of Marketing for yurbuds. 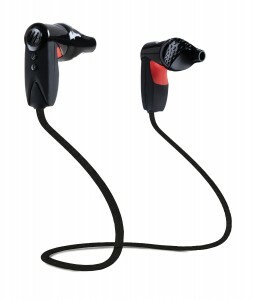 “Designed based on user feedback, we are excited to deliver best-in-class wireless earphones that solve the needs not currently met by other wireless earphones and meet the rigorous standards of even the top professional athletes.” With 15mm drivers, the Inspire Limited Edition Wireless Sport Earphones more than double the driver size of many other stereo wireless earphones. This means bigger and better sound, while allowing for best-in-class comfort and fit with yurbuds ergonomic TwistLock design. They are sweat resistant and also come with a lifetime warranty. Seamlessly integrating volume, track and call control, the noise cancelling dual-microphone system also allows for optimal response during calls.